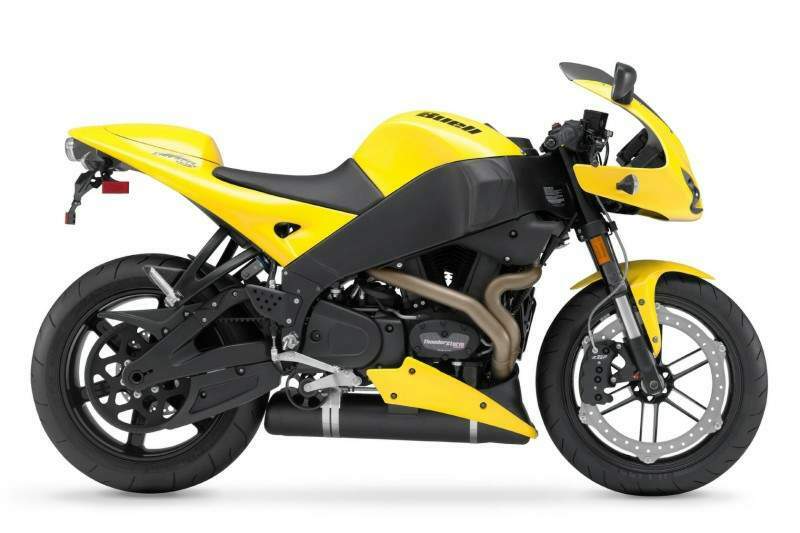 The innovative design of the Buell® Firebolt® XB12R breaks all sportbike convention. Its light weight, razor-sharp agility and torque-rich V-Twin powerplant make it a potent canyon carver that looks and feels like no other motorcycle on the road. Buell® sportbikes strike a unique balance of real-world and race track performance. Their unique styling, aggressive ergonomics and premium components combine to deliver the ultimate, intuitive sport riding experience. 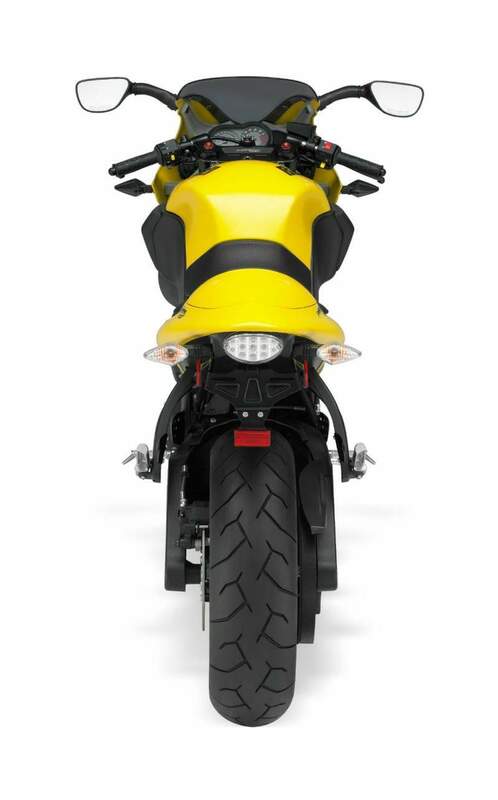 Each Buell model is designed utilizing the Buell Trilogy of Technology™ - chassis rigidity, centralized mass, and low unsprung weight - to produce a motorcycle which responds instantly to rider input. 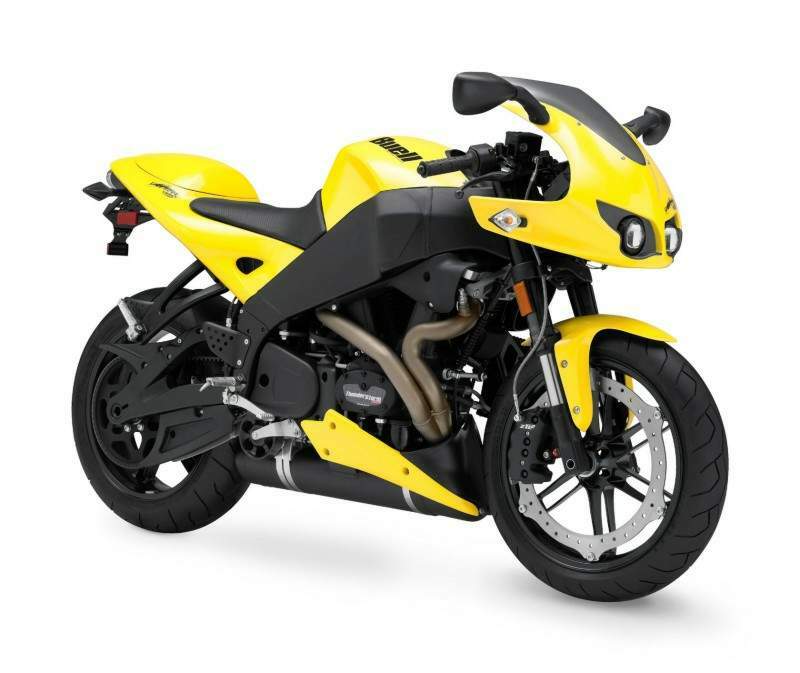 Each Buell model is designed utilizing the Buell Trilogy of Technology™ – chassis rigidity, centralized mass, and low unsprung weight – to produce a motorcycle which responds instantly to rider input.